Last month, six electrified BMW cars were unveiled at the Geneva Motor Show, displaying the brand’s dedication to achieving automotive sustainability. BMW also revealed a new lithium-ion battery at the show which has helped to boost the range of a couple of its plug-in hybrid models. 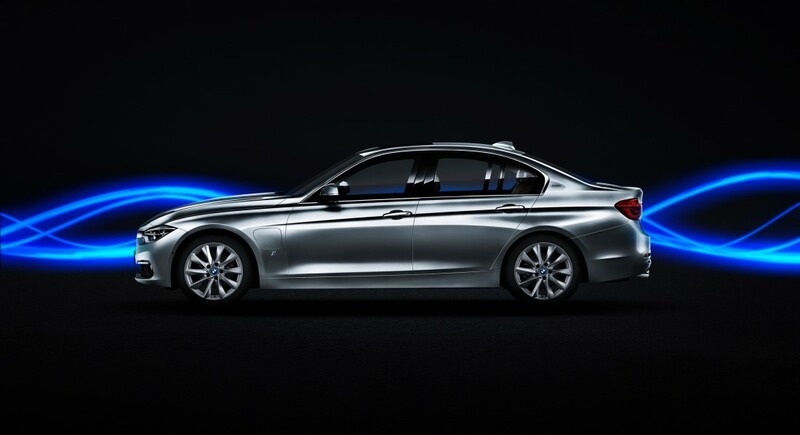 Thanks to the new lithium-ion battery, the electrically-powered range of the plug-in hybrid BMW 5 Series Saloon has increased to 40 miles, which is over 30% more than previous versions. 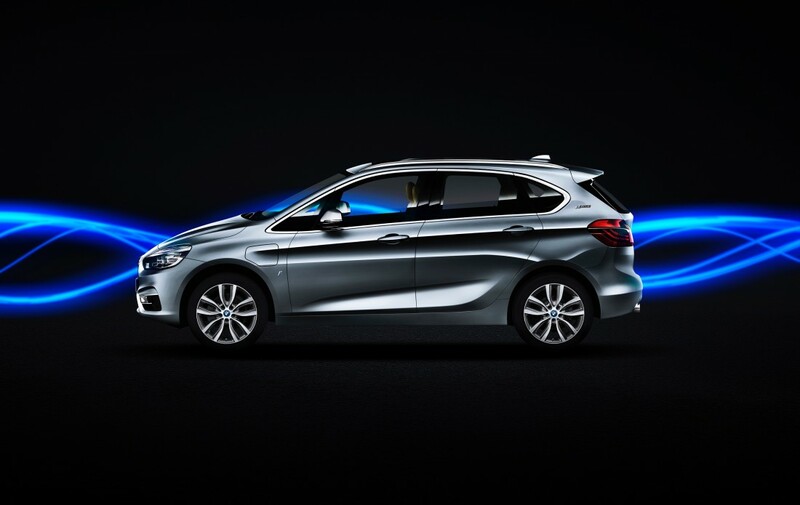 The new BMW 225xe Active Tourer also uses the advanced battery, and it has boosted this model’s range by 25%. The range of the BMW X5 xDrive45e has been extended by nearly three times, making it capable of lasting for around 50 miles. The model’s in-line six-cylinder petrol engine, combined with an electric motor produces 394hp and achieves 0 to 62mph in a speedy 5.6 seconds. 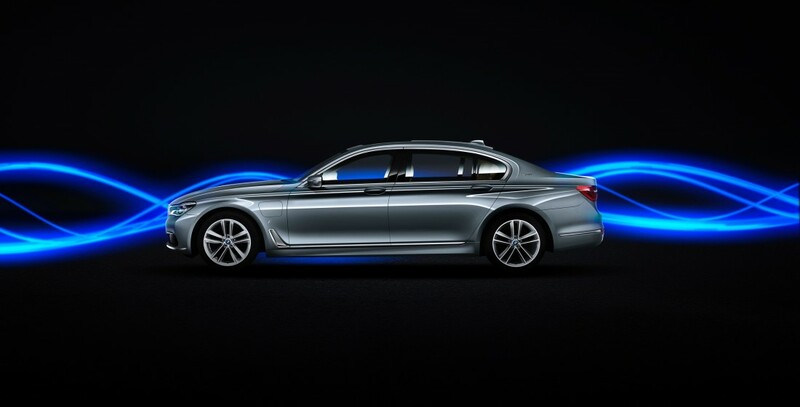 Plug-in hybrid BMW 7 Series cars claim a range of up to 36 miles, which is a significant improvement on previous models. 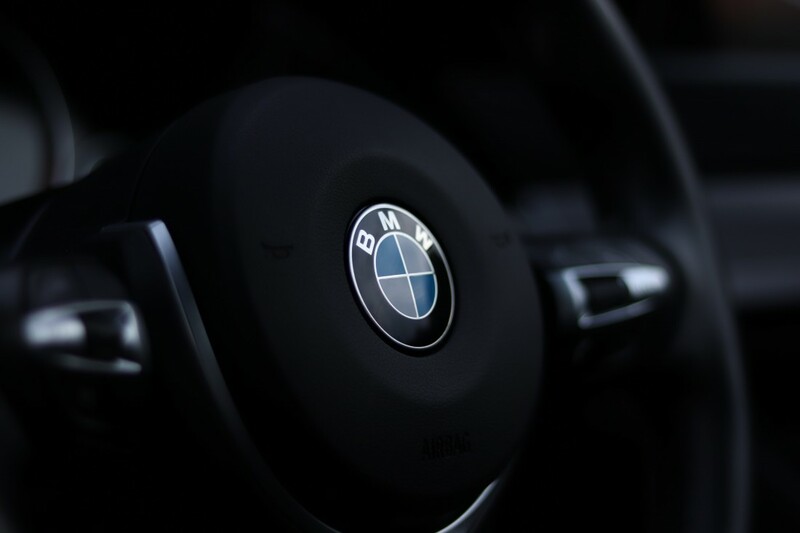 Like the BMW X5 xDrive45e, the engine is an in-line six-cylinder petrol united with an electric motor which can propel the BMW 745e to 62mph in a mere 5.2 seconds. The new BMW 330e Saloon certainly made a splash at the show, boasting a 50% increase in range and 252hp. The 2019 Geneva Motor Show was also the location of the new BMW X3 xDrive30e’s world debut. 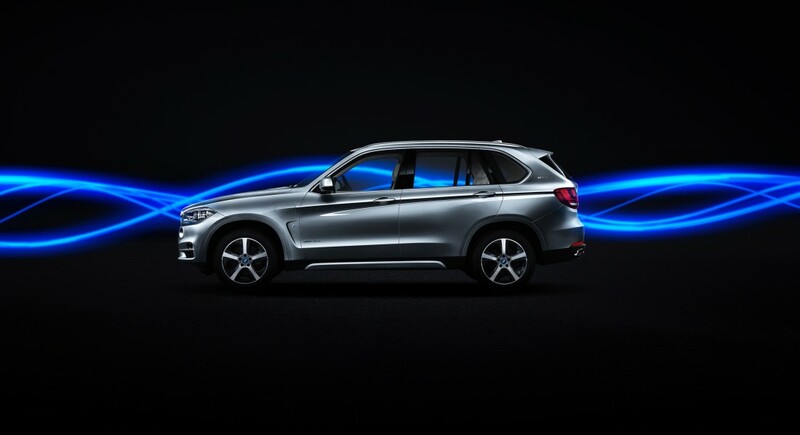 This capable model showcases the best in BMW systems, combining eDrive and xDrive, making its mark as one of the most progressive SUVs that it set to land in showrooms this year. View the current range of electric and plug-in hybrid BMW cars at your nearest Stephen James dealership today!